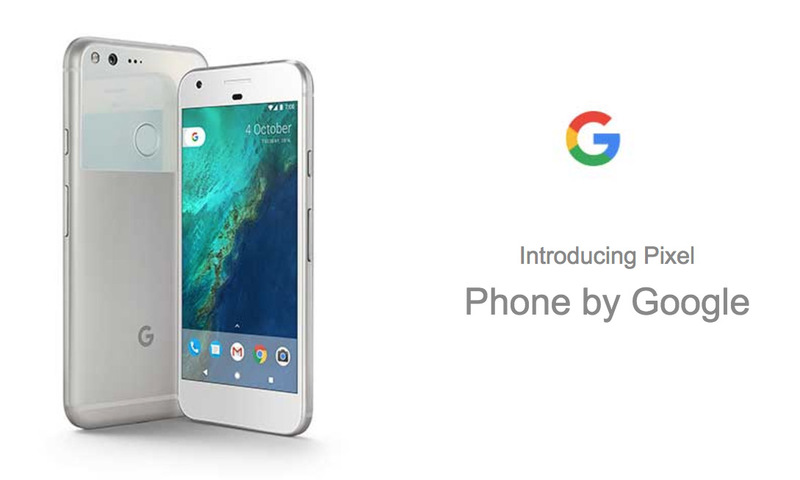 Google's event is tomorrow and right before it, new leaks from UK store Carphone Warehouse providing the most extensive look at the Pixel and Pixel XL. 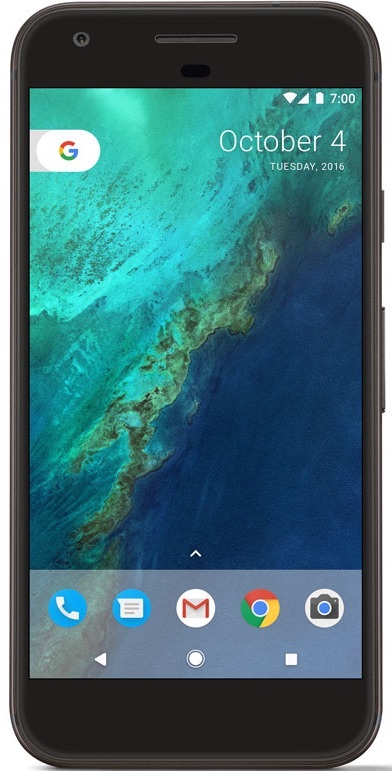 While some specs don’t quite add up, there are several product shots and renders that appear to come directly from Google. “Introducing Pixel. 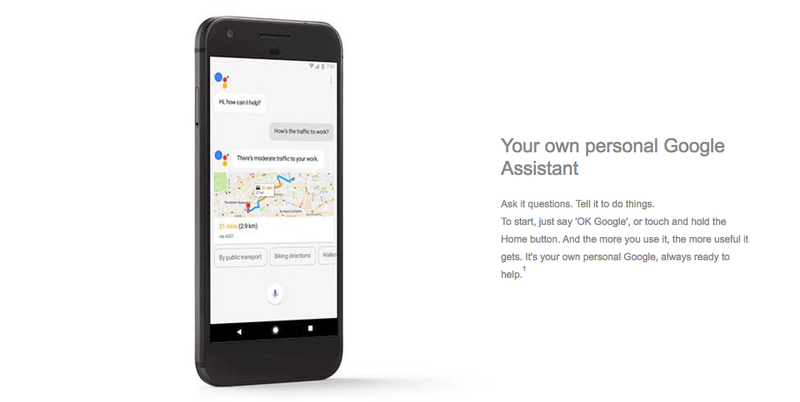 Phone by Google” appears to the tagline Google is using for both phones. 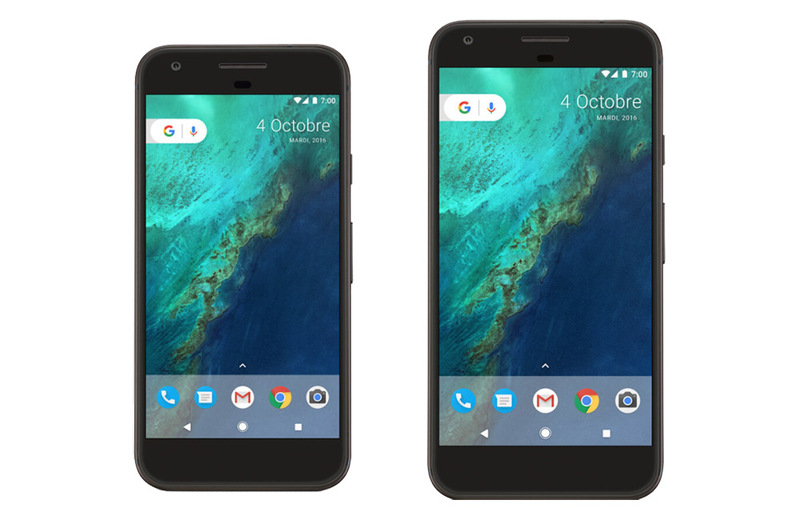 While we’ve seen front and rear renders of both the Pixel and Pixel XL, we have yet to see them side-by-side like we do in the first image. We are also getting our first close look at the sides of both devices. 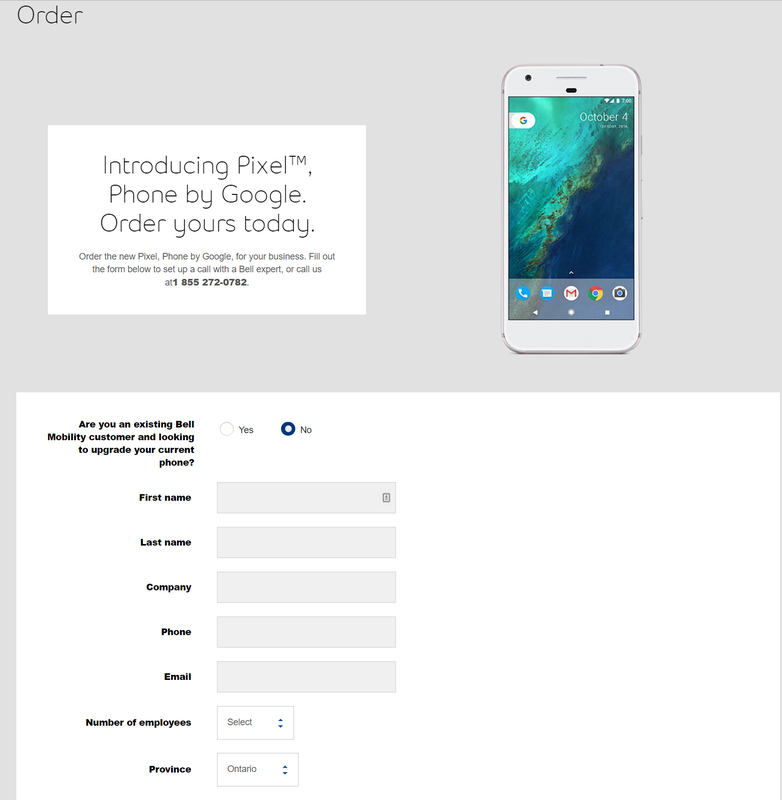 The identical and interchangeable looking nature of the Pixel and Pixel XL is reflected in the “Available in 2 sizes” line from one image. On the bottom, we see two cutouts beside the USB-C port for what appears to be two rear firing speakers. Battery-wise, a 15 minute charge will result in 7 hours of battery life. Both pages feature a full specifications list, but some entries are likely generic. 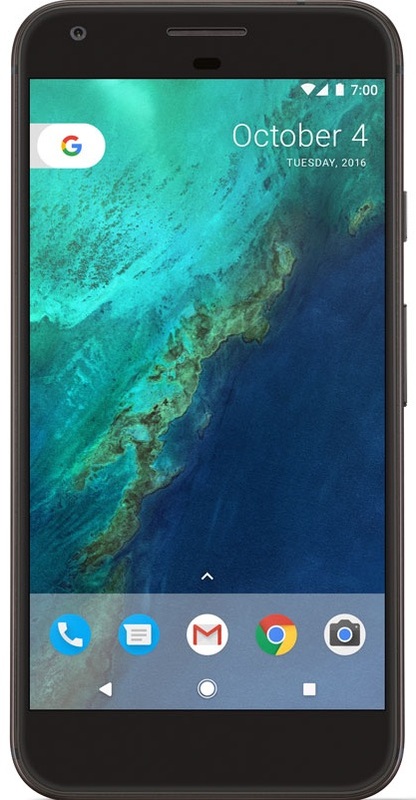 Namely, the inclusion of a microSD card slot and the supposed 1920 x 1080 “quad HD display” for the regular Pixel.